After Welsh questions I stayed in the Chamber to attend a very solemn PMQs where David Cameron was asked what his response will be in the UK to the tragic events in Paris over the weekend. On Friday I had a great morning at Neath Port Talbot College accompanied by Derek Vaughan MEP, Cllr Alan Lockyer and our great Assembly candidate Jeremy Miles, to discuss Derek’s petition to encourage the Government to give the vote to 16 and 17 year olds. We discussed the importance of 16 and 17 year olds voting, especially during the upcoming EU referendum, as it is their future this will affect. There was some great contributions from students and I was pleased to see a large majority of those students said they would vote if they could. 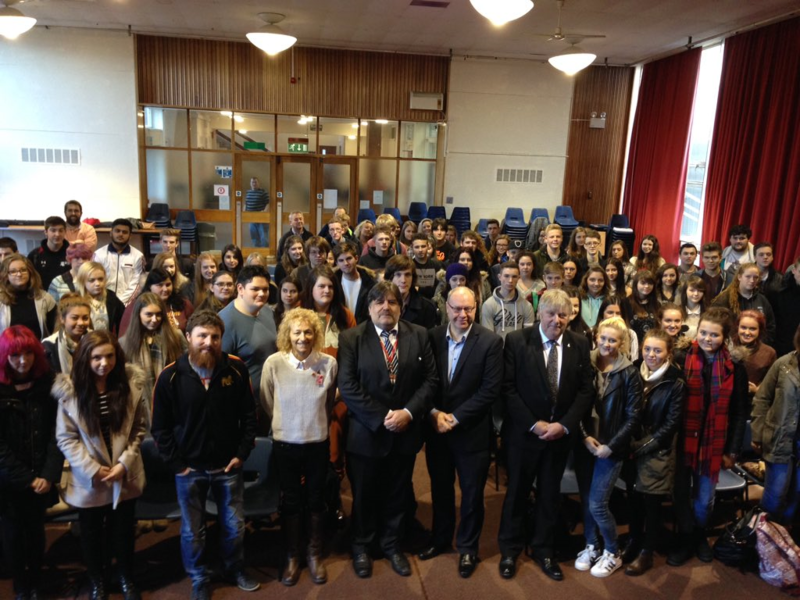 Over the morning we must have spoken to about 500 students and it was great to see a crowd so engaged. 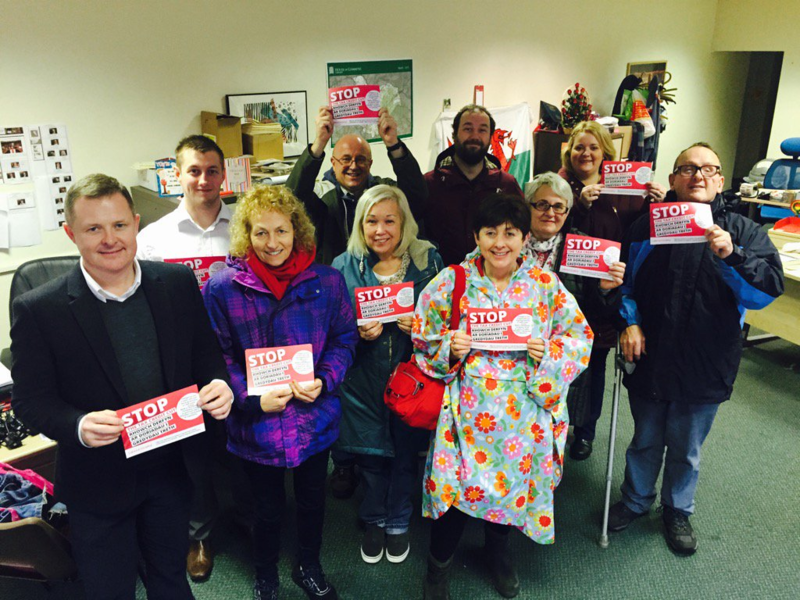 On Saturday the weather forced us indoors before our Stop the Tax Credit Cuts day of action could even start. We weren’t deterred though, and we ran a phone bank for Jeremy Miles instead. We had a good response rate and we didn’t get wet either, so a job well done everybody! Monday was a special day, with the official launch of Jeremy’s campaign. 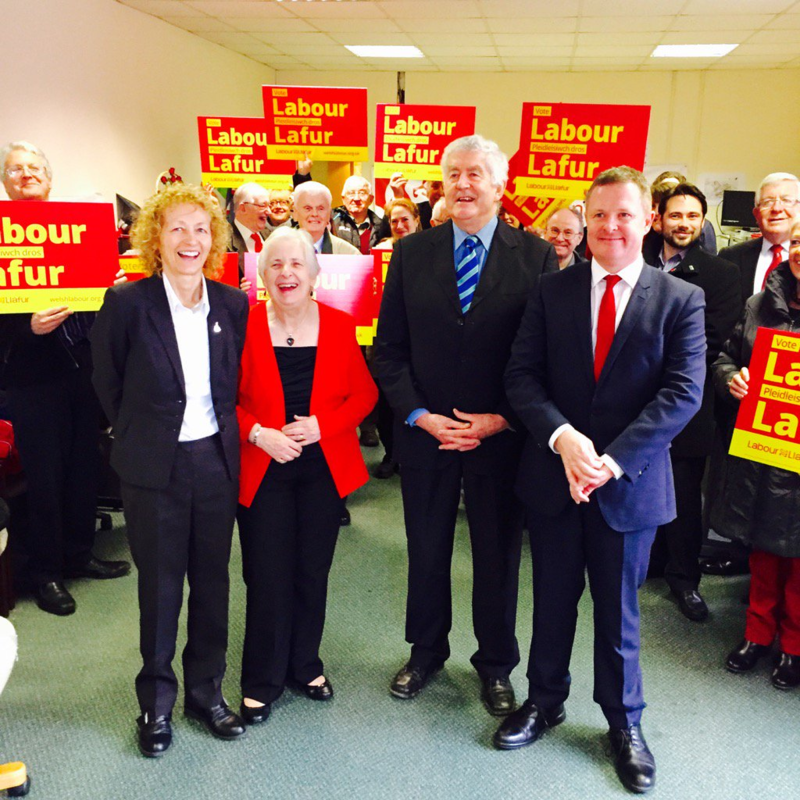 I joined Jeremy in the office to hear a very funny speech from the former First Minister Rhodri Morgan and outgoing Neath AM Gwenda Thomas gave a fantastic farewell speech. The launch was followed by a spot of campaigning around Neath, taking advantage of the glorious weather! We suspended the campaign at 11 o’clock to mark the European moment of silence for the victims of the attacks in Paris. This week I’ve submitted Written Questions to the Government as a follow-up to the evidence I heard last week in Cardiff with the Welsh Affairs Committee. 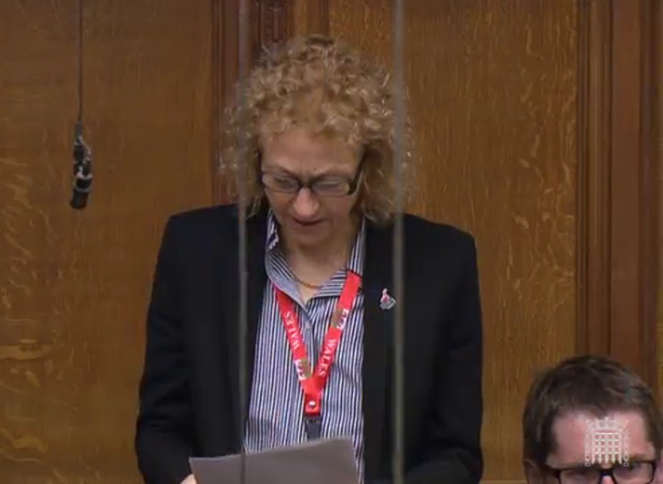 I’ve asked the Government why many of the areas in the Draft Bill are “reserved”, or left to the central Government, instead of being devolved. In the aftermath of the Government’s disappointing actions in talking out Nick Thomas-Symonds’ Off-Patent Drugs Bill last week, I have tabled Written Questions to Jeremy Hunt, the Secretary of State for Health, as to his discussions with the pharmaceutical industry and about how these changes would help people get access to much needed drugs. 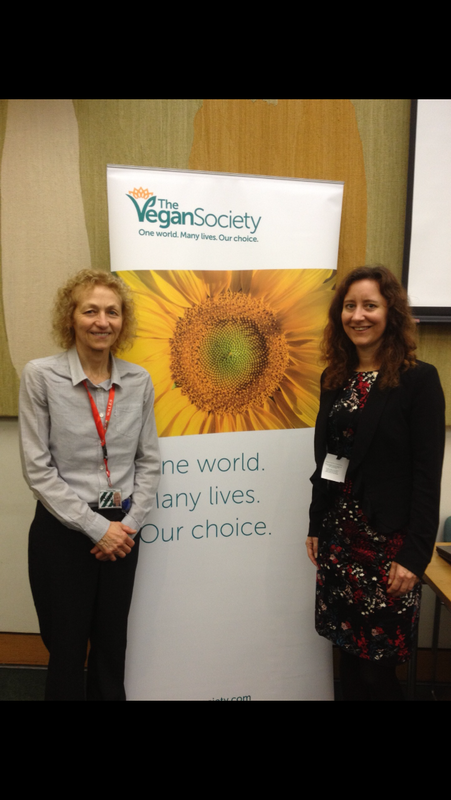 I was honoured to host a reception this week by the Vegan Society which was celebrating their annual Vegan Month. It was a great opportunity to look at how the vegan food sector is a growing industry in the UK and creating jobs. A great thank you goes out to all those who attended. 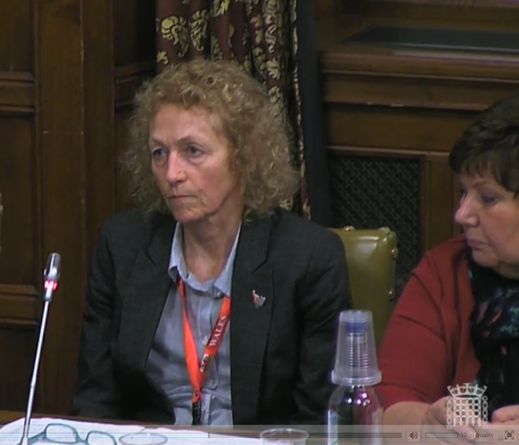 I also attended a Unite Trade Union Group meeting to discuss the Trade Union Bill. I also tabled my own Early Day Motion this week asking the House to note that English Heritage has erected a Blue Plaque for Aneurin Bevan and Jennie Lee and to also note the significant contributions made by both during their political careers such as the establishment of the NHS and the Open University. The EDM also states that the House believes that the Blue Plaque is a most appropriate and long overdue commemoration of their contributions and also commends English Heritage and Elle Gellard, the proposer of the Blue Plaque for their efforts to secure the Plaque.